Stereo Ape aka Voodoo Monk presents his most experimental side as he explores some uncharted territory in the house music genre on the quest to find that unique special sound. 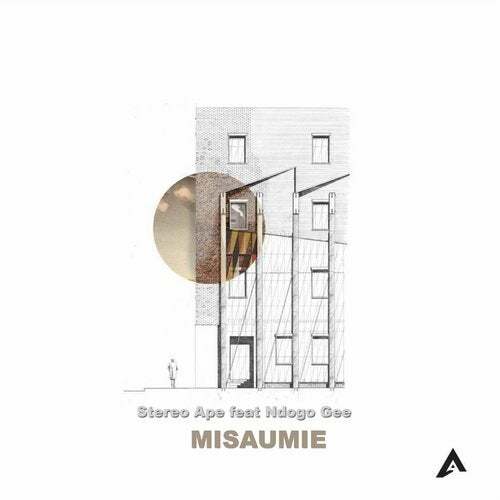 Stereo Ape brings something special to AfroMove Music with "MISAUMIE". Not forgetting Ndogo Gee, resident vocalist under the label. Brings more meaningful lyrics.